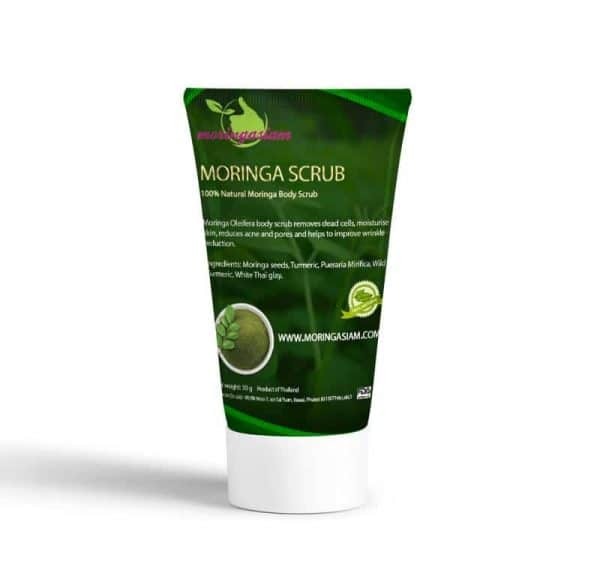 Moringa Oleifera body scrub removes dead cells, moisturise skin, reduces acne and pores and helps to improve wrinkle reduction. 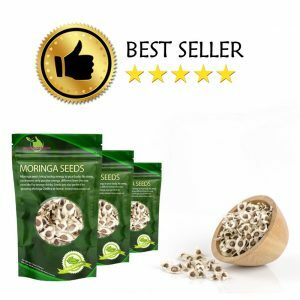 Moringa seeds removes dead cells, moisturise and protect the skin. Turmeric reduces acne and minimize pores. 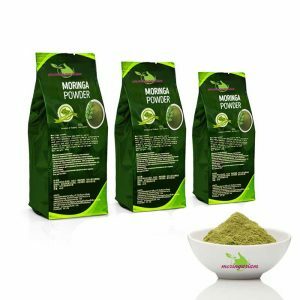 Pueraria Mirifica increases skin firmness and elasticity, and improve wrinkle reduction. White Thaï clay remove excessive oil from skin and helps in getting rid of blemishes. 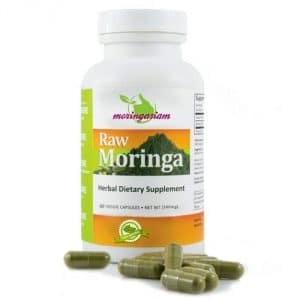 Mix with water or other ingredients such as honey, yogurt, milk or mineral water. Apply the mixture onto your body and gently scrub. Leave it for 5-10 minutes, and rinse it off with water.